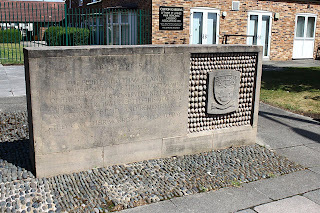 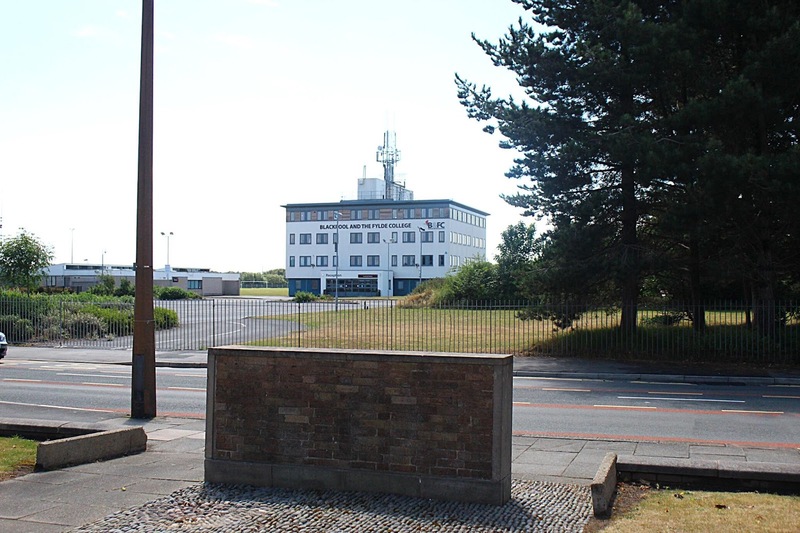 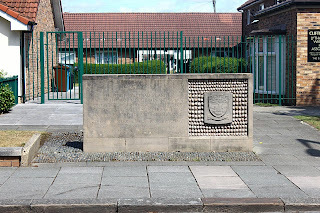 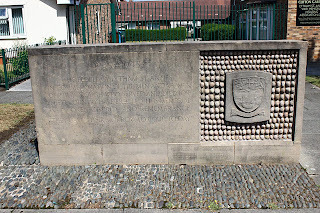 Memorials: Lytham St Annes Memorial home. 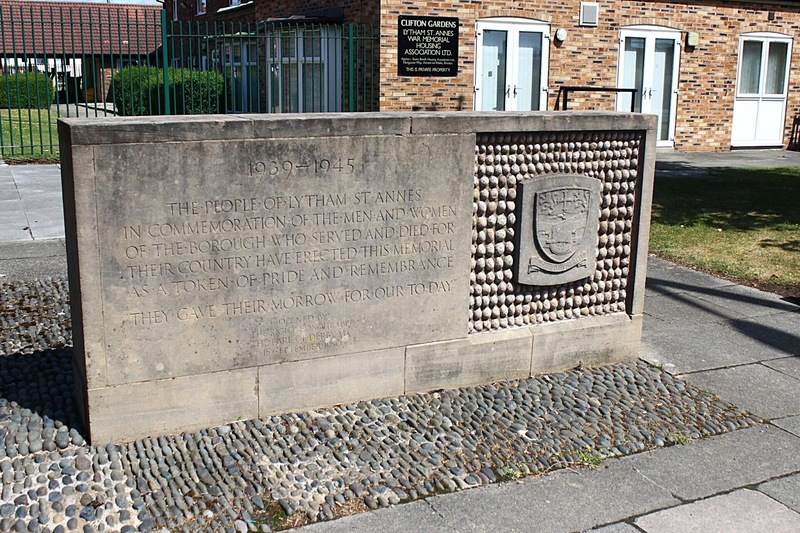 Lytham St Annes Memorial home. 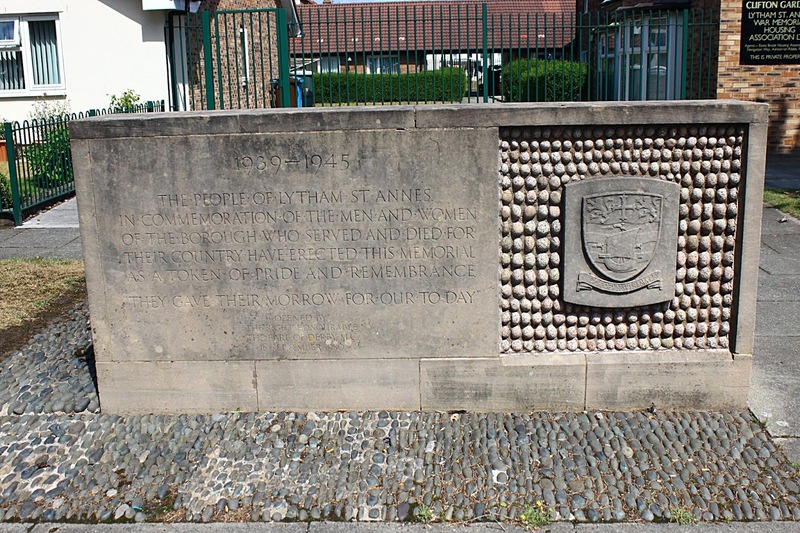 Here are the photos and a transcription of the inscription. 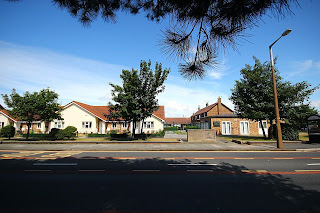 The road to the right goes to Lytham via Ansdell. 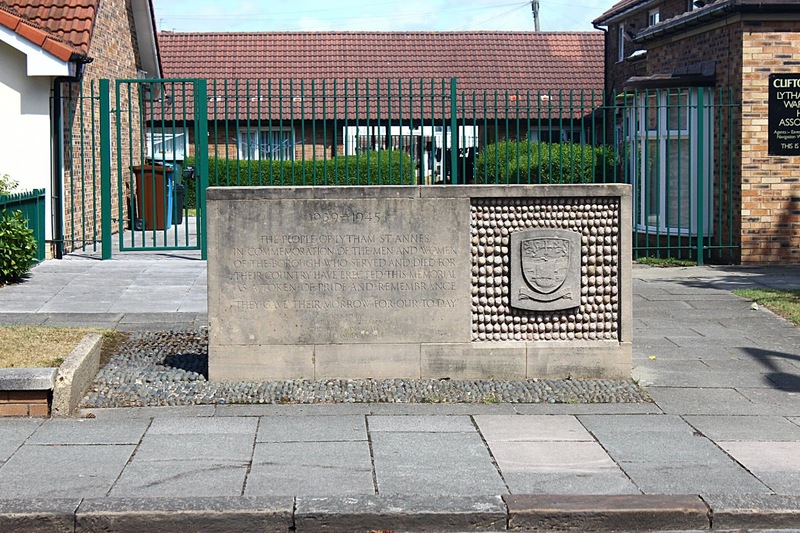 AS A TOKEN OF PRIDE AND REMEMBRANCE.